[ARCHIVED THREAD] - Lee 160gr 2R TL in 300 BO ? 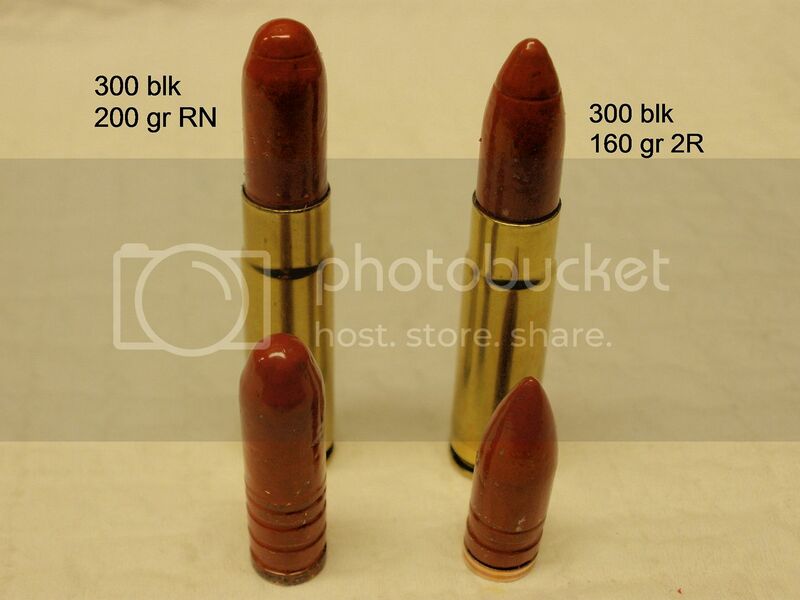 Is anyone shooting the Lee 160gr 2R TL in 300 BO? I'll be using powder coated bullets. 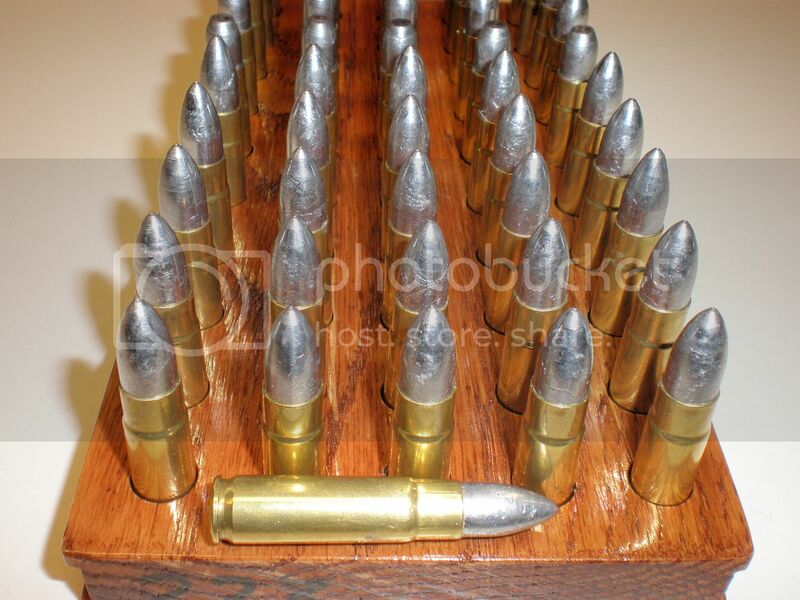 What is the velocity range of this weight bullet in the BO? The rifle is a AR-15 with 16" barrel. Any data (for reference purposes only) would help too. One more thing. Did "they" ever sort out the casing OAL thing? and is there any good on line data available in general for the caliber? I'm using 2400 and working up slow and easy as there is no data for this load. So far my load does not function. Not going to post my charge. Next is using PC bullets and trying Lil'Gun. A work in progress.